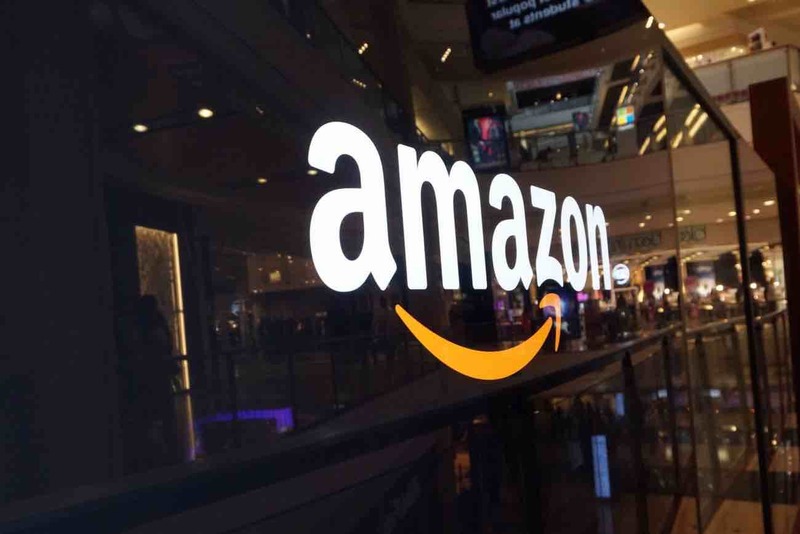 In case you haven’t seen the news recently, one of the big recent events in healthcare is a joint venture by Amazon, JP Morgan and Berskhire Hathaway. This is a continuation of existing themes. Companies have been doing some form of this for a long time. Walmart, Loews and others have entered into direct contracts with provider groups and created highly customized insurance packages for their employees for many years, with many starting to get press around 2013. It’s likely we could see change on the local level, but widespread change is doubtful (at least in the beginning). Together, the three companies employ fewer employees than Walmart does alone, so their easiest point of leverage may result in a relatively minimal change. Having said that, healthcare is fundamentally a local market, in which case they may have enough density to shift local markets. Regardless of what happens, we expect to continue to see fragmentation of the traditional health insurance space for employers, Medicare and Medicaid. This trend will continue to come up against a countervailing trend where entities like hospitals continue to buy up doctors offices, and insurance companies buy a variety of healthcare assets. There are a lot of places where they could take this. Using massive clinical and payer databases, Amazon develops national network of high value providers. Berkshire develops insurance products to feature these high value providers, direct to consumer insurance products, including Medicare supplements that steer patients to high value providers. Insurance products could easily have a 30% lower cost due to lower utilization by high value providers. JP Morgan provides consumer financing vehicles for patients out-of-pocket costs. Additionally, this is probably the most optimistic view of what they could be looking to do together, but it’s very smart. What this means in the short-term. Nothing -- just yet. It remains to be seen if the collaboration will focus on drug pricing and distribution, slashing bureaucracy, automation or reshaping the reimbursement system. From our perspective, we believe there’s an opportunity to improve healthcare by providing employees with immediate, 24/7 access to physician assistants and MDs via telemedicine, and incentivizing employees to use this service by making their care free if they message their provider before seeking in-person care. At Eden Health, we’re putting a lot of these pieces in place to make healthcare simple and reduce costs. What do you think the Amazon, JP Morgan and Berkshire collaboration will bring to healthcare?